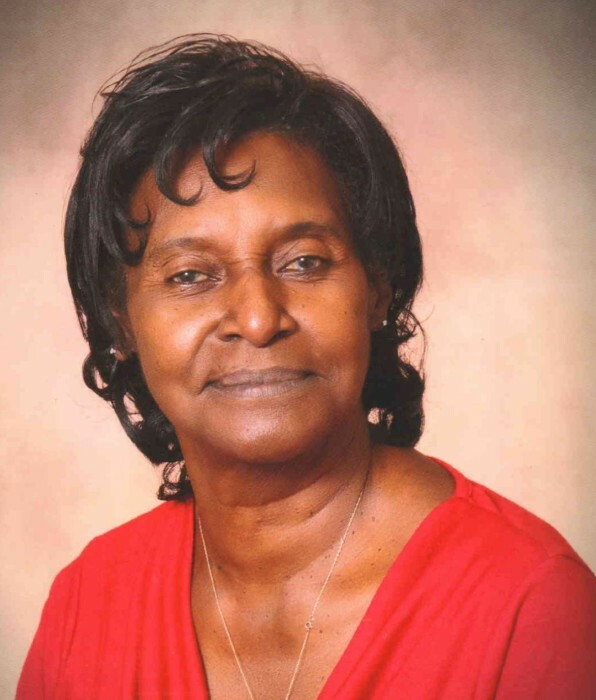 Juanita Blackwell Meyers age 74, of Hartwell, Georgia entered her eternal rest on Saturday, March 23, 2019. Funeral service will be 2:00 pm Saturday, March 30, 2019 at Mack’s Funeral Home & Cremation Service, Elberton Chapel. Survivors include her husband, Steven L. Settles; children, Barack Meyers, Indie Kelly; sister, L.C. Langston; a host of grandchildren other relatives and friends.